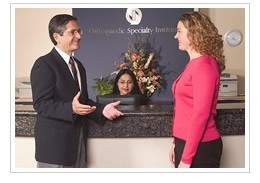 Orthopaedic Specialty Institute is one of Southern California's premier orthopaedic medical groups located in the City of Orange. OSI offers a broad line of professional orthopedic services; including Spine Surgery, Total Joint Replacement, Sports Medicine, Foot and Ankle, Hand and Upper Extremity, and General Orthopedics. In addition to the Physicians clinic, the center offers physical and aquatic therapy as well as MRI. Lawrence S. Barnett, M.D. Lawrence S. Barnett, M.D. David C. Smith, M.D. David C. Smith, M.D. Carlos A. Prietto, M.D. Carlos A. Prietto, M.D. Benjamin D. Rubin, M.D. Benjamin D. Rubin, M.D. Robert Grumet, M.D. Robert Grumet, M.D. Michael I. Danto, M.D. Michael I. Danto, M.D. Mark N. Halikis, M.D. Mark N. Halikis, M.D. Paul Dinh, M.D. Paul Dinh, M.D. Jiun-Rong Peng, M.D. Jiun-Rong Peng, M.D. 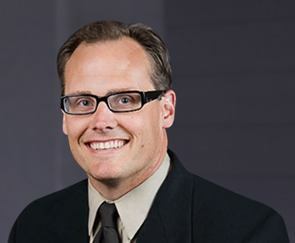 Steven L. Barnett, M.D. Steven L. Barnett, M.D. Robert S. Gorab, M.D. Robert S. Gorab, M.D.